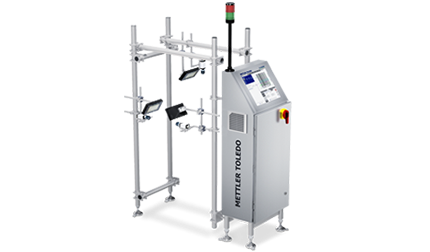 METTLER TOLEDO as the market leader of advanced product inspection solutions supports packaging line and system integrators through the provision of advanced product inspection solutions. 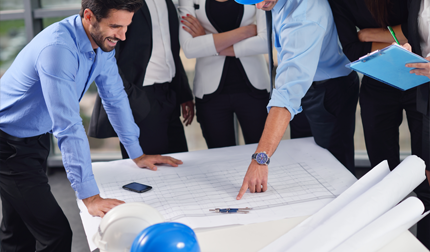 Working with us ensures your customers benefit from the expertise of your own team combined with the industry knowledge our engineers bring to the project. Whether it's a small, critical components to integrate into your own equipment, a discrete inspection unit in a multi-stage production process or a fully integrated multi-function process or packaging line, we are able to give input and support the project. Our modular solutions and concepts include highly accurate checkweighing technology to ensure correct contents, metal detection and x-ray inspection systems with the capacity to detect the smallest while ensuring package integrity and advanced vision systems that are able to carry out label inspection and conduct further package integrity checks. 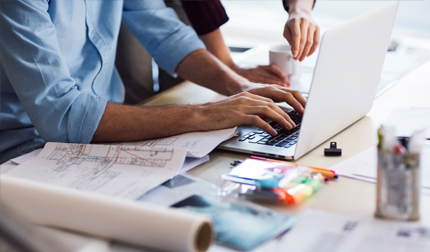 We realize your solutions could be installed almost anywhere in the world and you need the reassurance that someone will be there if support is needed. 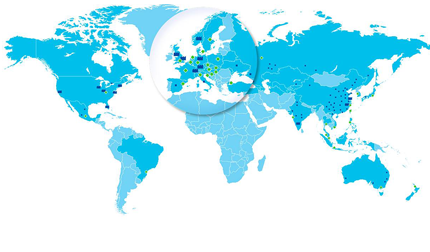 Our network of specialists around the world are on call to ensure your customers enjoy maximum system uptime. Our 3,500 highly qualified technicians in 36 countries are available to help with installation support, user training, ongoing and preventative maintenance and after-sales support regardless of the location of the final installation. 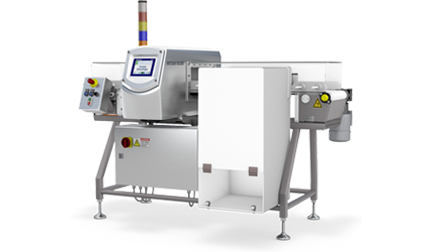 Our standard and highly customized checkweighing solutions are built to suit specific applications and environments. 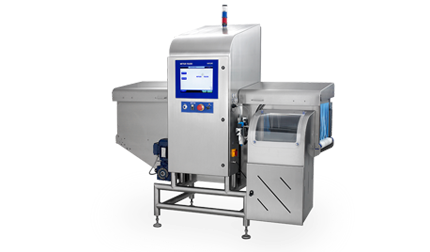 Checkweighing systems can be stand-alone or fully integrated into equipment or processing and packing lines. 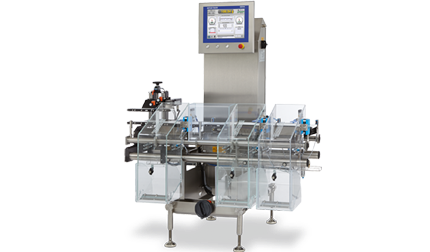 Checkweighers support compliance with regulatory and industry standards by meeting Weights and Measures demands. 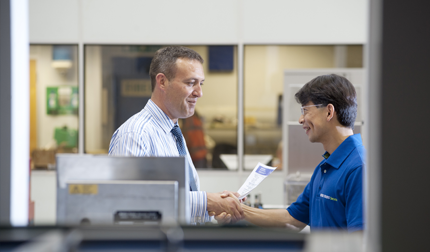 Systems can also provide critical control over processes to avoid costly product give-away.